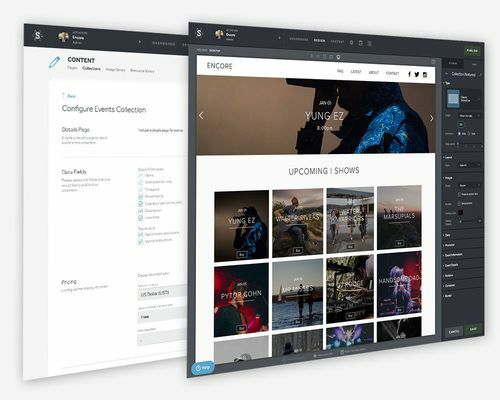 By becoming a SpaceCraft reseller, you can offer your customers the ability to easily create, manage and promote a beautifully effective website. We offer you and your customers complete access to our robust website building platform. Our collections platform allows you to seamlessly integrate your existing content sources directly into customer's websites. Easily access your customers websites within one simple dashboard. Create, manage and delete customer websites within your organization. 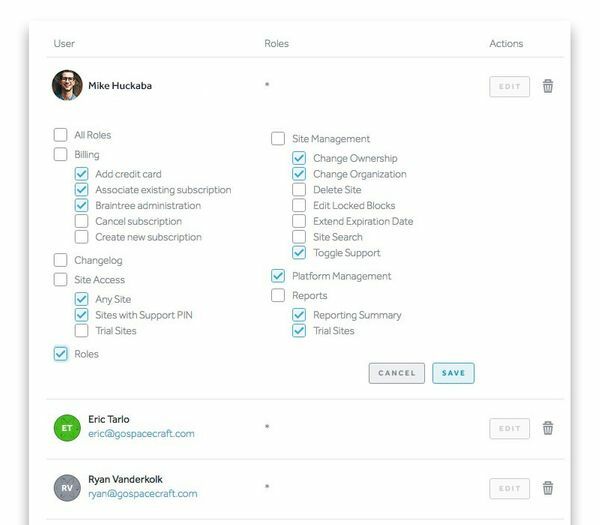 You can also change ownership, roles, user access and more. SpaceCraft has a fully white labeled version of our platform. Your clients can take advantage of our advanced platform and you can take all of the credit. 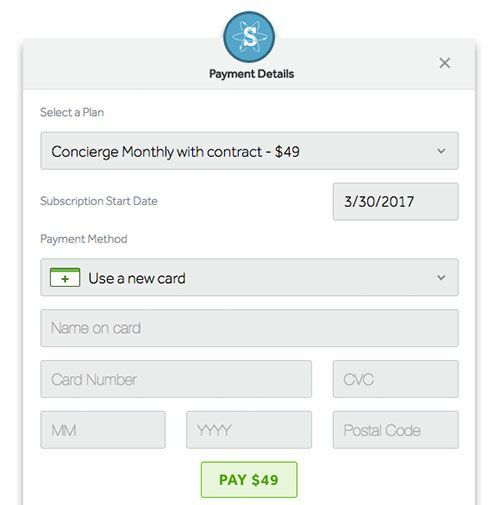 Billing tools give you the control needed for processing customer payments on their behalf. Your customers will have the flexibility to process their order directly online or over the phone with a support specialist. 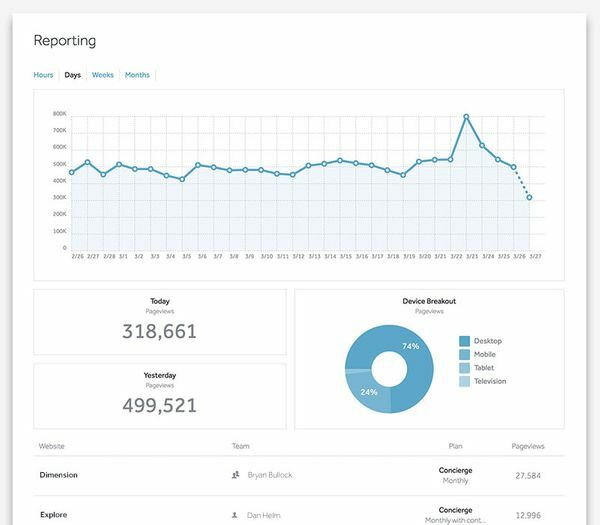 Our reporting tool allows you to view traffic and site status reports for everyone in your organization. The power is yours. SpaceCraft resellers are provided a dedicated account executive. They'll train your team to sell our platform, consult with you on best practices and provide insight into our roadmap. Don’t worry, we’re here to help. Reseller partners have access to our live support team. In addition, we offer you and your customers access to our entire support knowledge base. We’ll give you access to our professionally written and designed sales and marketing collateral. Change out our logo and contact info and you're ready to start selling. "We have used SpaceCraft almost two years now and both our team and our clients couldn't be happier with the results." 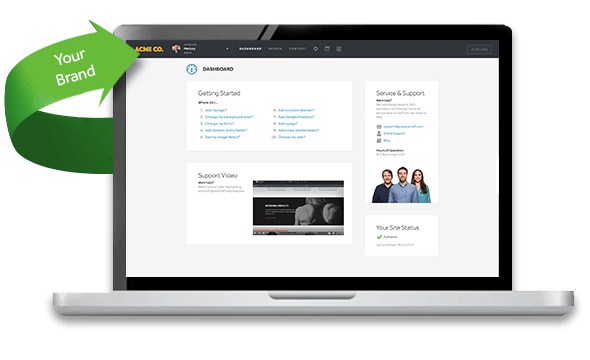 The SpaceCraft reseller program is great for Domain registrars, Hosting companies, Online directories and agencies or developers who prefer to handle billing, management and support of their customers' sites . If you need a turnkey website solution, but prefer to manage customer billing or support, this is the perfect program for you! Are you a domain registrar that needs a website solution? Are you a web hosting company that needs a website solution? Are you an online directory that wants to offer websites to your clients? Are you a software company that wants to offer websites? Are you an agency that needs a more efficient website building tool? 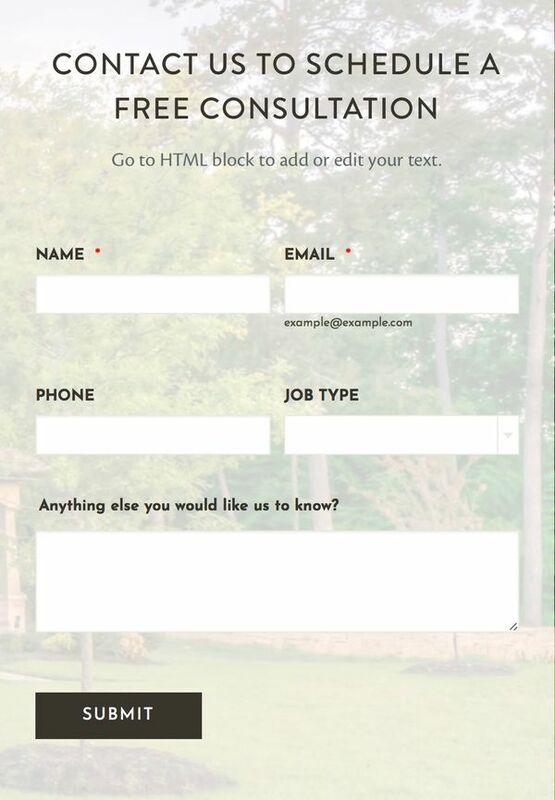 Are you a PR firm that manages your clients websites? Our account executives are standing by today to help customize a program that works for you. Setup is easy! The first step is to simply complete our partnership inquiry form.